3 bed 1 bath Townhouse in the original Pueblo Andaluz. 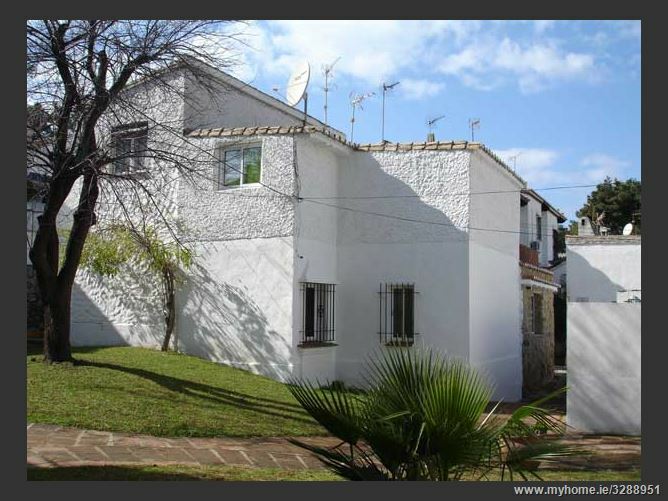 This old style spanish property contains a lounge /diner, spacious kitchen and a downstairs bathromm with shower. Upstairs there are 3 small bedrooms and a small 10m2 terrace. This community has a main square with bars and restaurants, there is a bus stop outside and it is within walking distance of a supermarket. Walking distance to the beach. the property is in neded of some TLC. Excellent price, great investment. 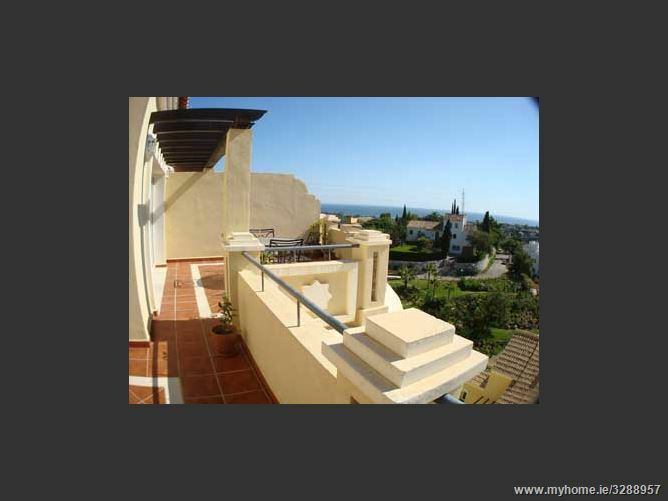 Beautiful 1 bed 1 bath ground floor apartment with large enclosed secured garden with Palm trees. South facing. Indivual private entrance. kitchen with utility room, aircon, fireplace. Large corner bathroom. Bright and spacious, excellent condition, ideal holiday home or residential property. terrace 33m2 Garden 150m2. 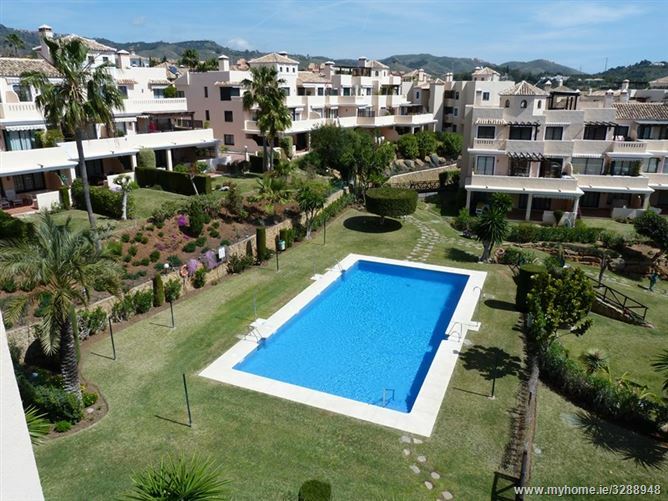 Lovely Villa in quiet, small gated community in sought after location in Elviria. Walking distance to all facilities. 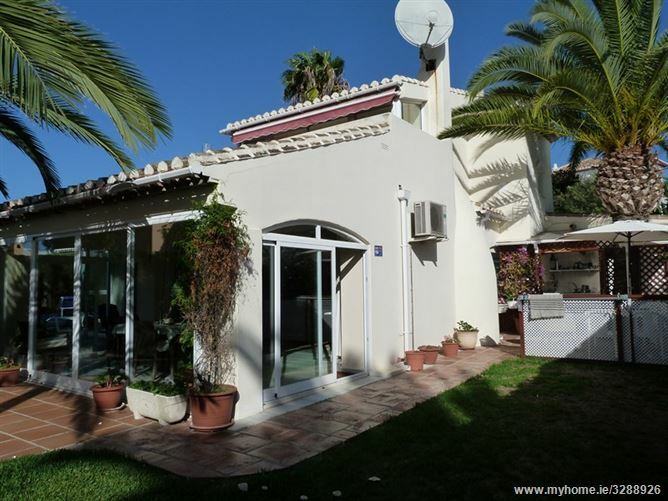 This lovely private Villa has been well maintained and adapted to suit disabled clients.Ideal residential or holiday home. Many extras. Great location. Private pool and mature well kept gardens. 600m2 plot. 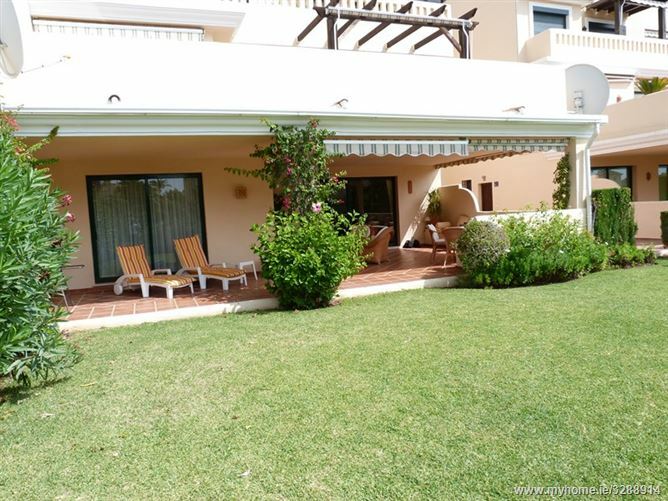 Lovely family villa built on 2 floors located in quiet residential area of Elviria. Open plan Lounge diner with fireplace. 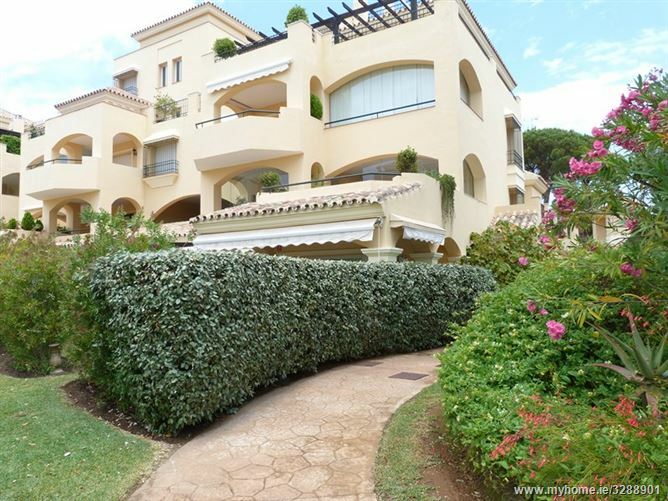 Large sunny terrace overlooking the manicured garden and pool area with views to the sea. 4 bedrooms and 3 bathrooms, the sleeping accomodation is located on the lower level. Large spacious modern kitchen. Alarm, aircon. seperate utily area. Terraces 50m2, plot size 958. Close to the shopping area of Elviria. Sought after location.